A patient with a compromised immune system or with a weak digestive and urinary system is prone to infections and illnesses. Infections can affect the physical and mental health of a patient, and also result in life-threatening situations. In severe cases, the patient may need intravenous fluid therapy (IFT) to recover from the infection. IFT provides the essential fluids and nutrients that are lost due to diarrhea and dehydration. IFT are transported in the patient’s body with IV tubing and IV catheter which is placed in the peripheral vein. The IV catheter is held in place with a sterile dressing. 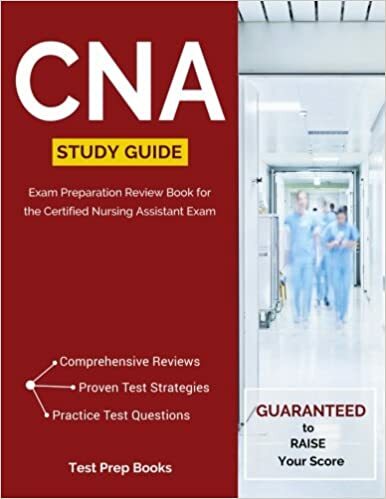 The CNA will usually be involved in insertion of the catheter, observing for any signs of infiltration (fluid is not flowing through the vein), infection and reporting any inconsistencies in the fluid flow. The CNA should not discontinue the IV line or make adjustments to the fluid flow, but report any issues such as change in the infusion rate, redness, swelling, to the nurse, who will then make the necessary adjustments. The CNA should also ensure that the IV line is not pulled when helping the patient change his clothes or perform other activities. The CNA should perform proper hand hygiene when coming in contact with the patient, to avoid infections. Also he/she should ensure that the catheter site is dry and clean. The CNA should also ask the patient if the IV site feels itchy, as it may indicate some problem, and report the findings to the nurse.